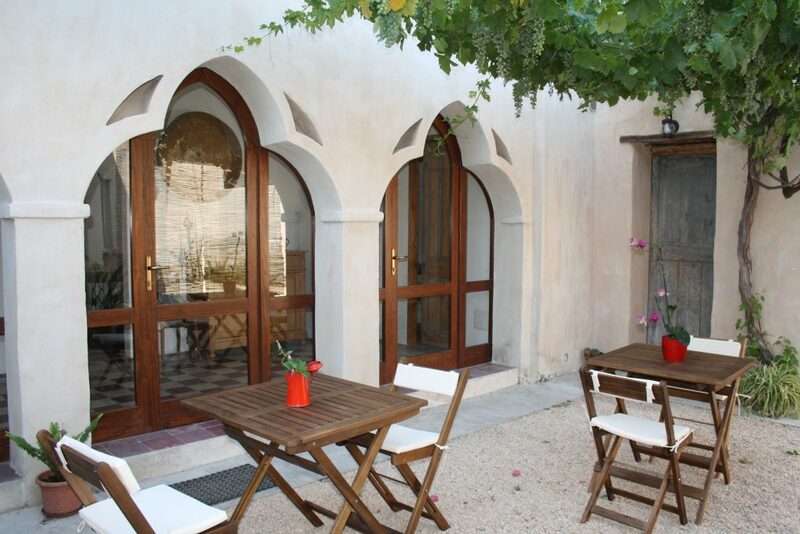 The B&B is housed in a traditional “campidanese” villa in Villaputzu, dating back to the early 1900s. Recently renovated and family run, this property has a garden and common terrace where you can relax and enjoy breakfast. The rooms are furnished in Sardinian decore and with family memories, with floors and exposed wooden beamshave been preserved. They are all air conditioned and have a private bathroom and wireless internet. You can park for free near the property without having to book. The beach of Porto Corallo is just 6 km from the town of Villaputzu and buses are available to connect with the beaches and the nearby town of Muravera and Cagliari.